The Rocky Mountain Conservancy employs a number of full-time staff members. Stop by the offices and say hi – we’d love to meet you! 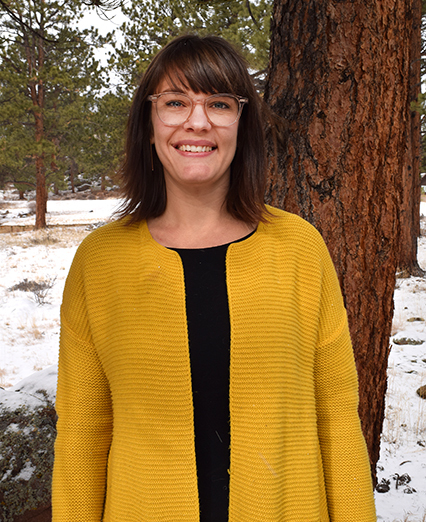 Estee manages the Rocky Mountain Conservancy as a whole, working with our partners, directing organization goals and priorities and advising managers. She interacts directly with the Rocky Mountain Conservancy Board and provides on-the-ground feedback to guide board decisions. Michael grew up in the flatlands of Oklahoma until wanderlust brought him to the Rocky Mountains in search of adventure. With more than 10 years of development and fundraising experience, Michael comes to The Conservancy from the world of climbing area protection and conservation. 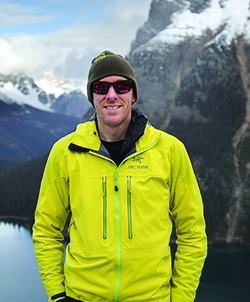 Michael explores his outdoor passions through climbing, adventure travel and photography. 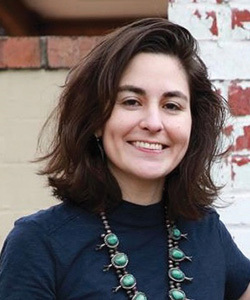 Alexis manages the Rocky Mountain Conservancy membership program. In a previous life, Alexis lead educational guided hikes and bus tours for the Conservancy Field Institute. 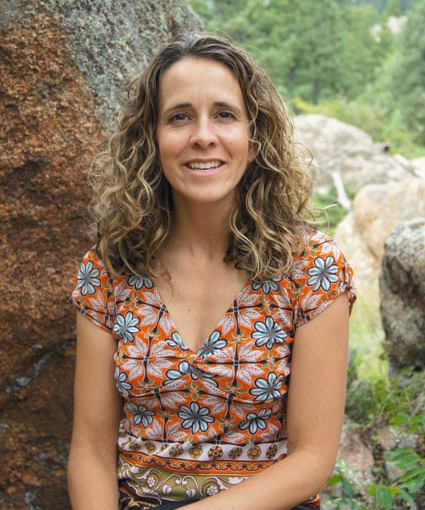 She is passionate about outdoor education in Rocky and all wild lands areas. When not in the office, you’re sure to find her somewhere deep in the back country of Rocky, or perhaps climbing rocks in the desert. Rachel manages the Field Institute and the Next Generation Fund, and coordinates the Conservancy's bus tours, field classes and internships. 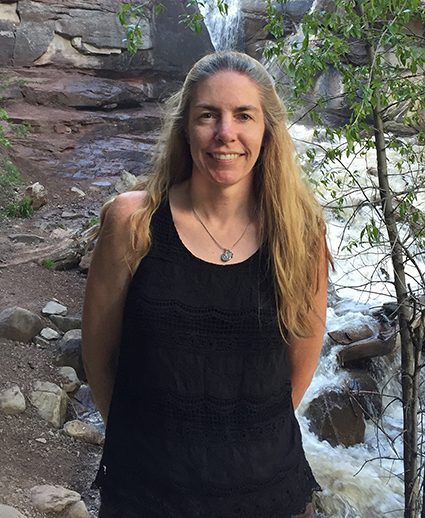 Rachel is a former park ranger and school teacher and she enjoys hiking and other outdoor adventures in her free time. Carolyn collaborates with the all of the departments at the Conservancy, as well as with our key public lands partners, including Rocky, Colorado State Parks, the Forest Service and the Bureau of Land Management to manage their Aid, Custodial and Donated Fund accounts. In her free time, Carolyn enjoys spending quality time with family and friends. Geoff manages the Conservancy's Conservation Corps, developing community partnership, recruiting the best candidates, working with Forest Service and National Park Service partners, planning educational programs and working with the crews in the field. 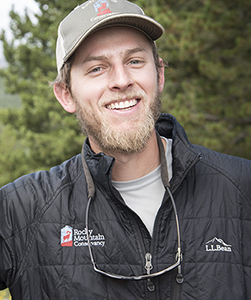 When not hard at work, you’ll find Geoff exploring Rocky as a fly fisherman, rafter and skier. Amelie supports the Conservancy departments with all their human resource needs, including hiring for the Rocky Mountain Conservancy. She also works with the accounting department. Outside of work, Amelie enjoys reading and writing. 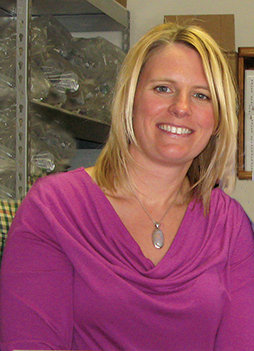 Emily manages the Conservancy’s fundraising database and Donor Services team. 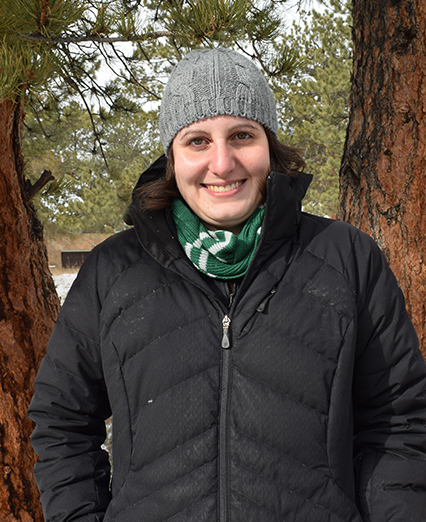 Emily is a Colorado native who grew up visiting Rocky often, and she is thrilled to have recently migrated from the art museum world to promoting stewardship of Rocky. 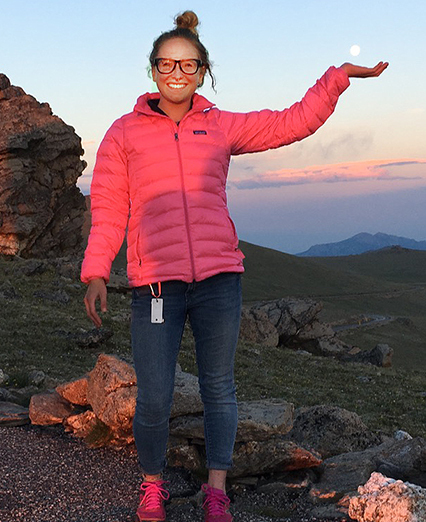 When Emily isn’t busy wrangling data, she enjoys biking, hiking, camping and crafting. Sandy works behind the scenes in the retail department, preparing purchase orders, scheduling sales clerks for the Conservancy's Nature Stores, and working with Chris to manage the stores and the merchandise. 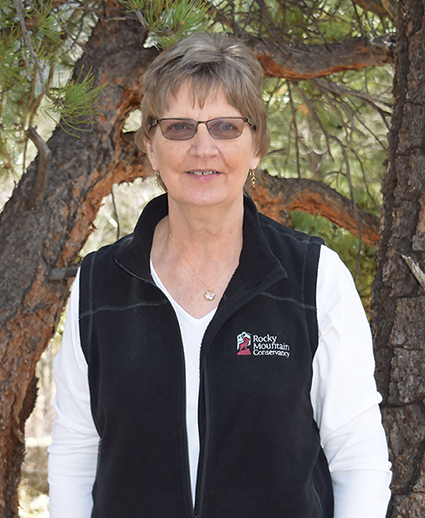 Since moving to Estes Park three years ago from Kansas, Sandy has discovered hiking and she also enjoys volunteering, traveling and reading a good mystery. 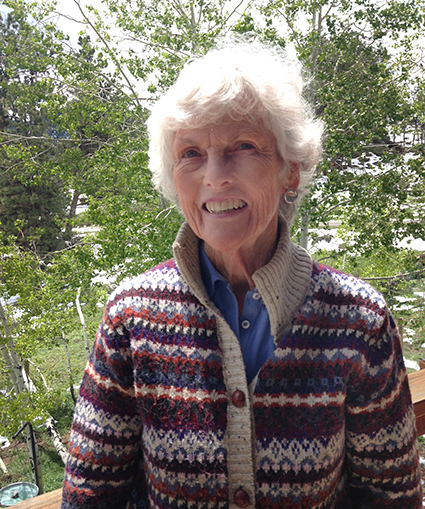 Sue Pinkham works to help people become connected to the Rocky Mountain Conservancy. She’s excited to be a part the team to protect and enrich Rocky Mountain National Park. 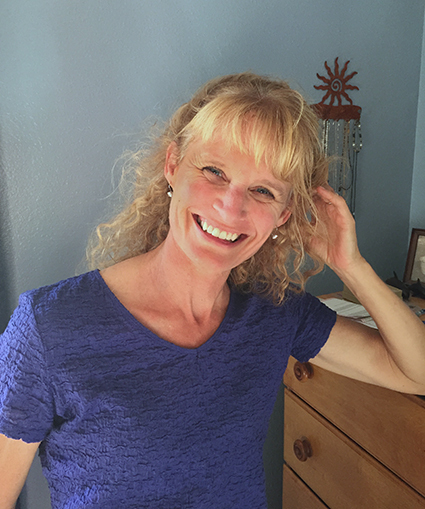 Having provided fire prevention education for neighbors of Rocky Mountain National Park for years, Sue is happy to be involved in a new capacity. Lori manages the Conservancy's retail warehouse, receiving and stocking product and supplying merchandise to our Nature Stores in the park. Lori brings her interest and dedication to the environment to the job to support the Conservancy’s efforts. 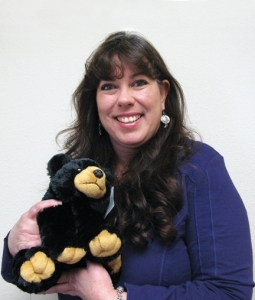 She enjoys the outdoors and looks forward to hiking and camping in the summer in Rocky. 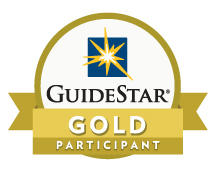 At Colorado State University Sarah took a course specializing in nonprofit accounting and was hooked. Away from work, Sarah enjoys running, camping and hiking with her family. Chris manages daily operations of the Conservancy’s Nature Stores in park visitor centers in Rocky. He also handles IT and supports retail operations on the Conservancy's website. 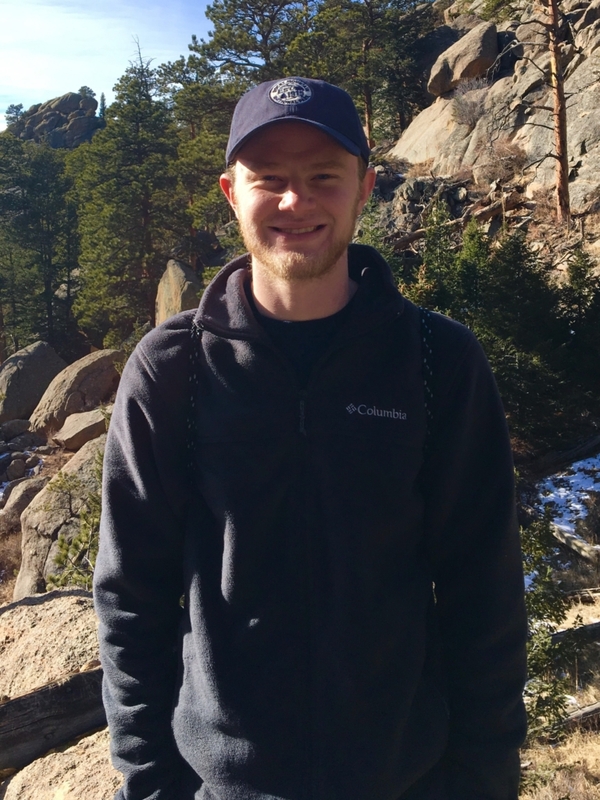 Off-site, Chris enjoys backcountry skiing and hiking. Chris manages the Conservancy's Nature Stores in Rocky as well as our partner stores in State Parks, Forest Service and BLM areas throughout Colorado and Wyoming. Chris has lived in Estes Park for many, many years. She loves the outdoors and camping in the wilderness. 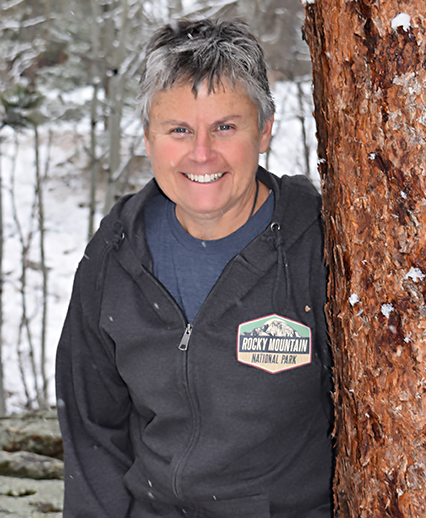 Nancy is the editor of the Rocky Mountain Conservancy’s Quarterly newsletter, publishes the Conservancy books and promotional materials and partners with the retail department to create fun products for our Nature Stores. Offline, Nancy loves to hike, bike, cook and read whenever possible. Come work in the Rockies. We offer paid internships and fellowships as well as volunteer opportunities.